Graphology Services and Forensic Handwriting Analysis is the careful and minute examination of writing, commonly referred to as a writing system. A writing system is a defined set of graphic signs used to represent units of language through specific, structured and commonly accepted rules.  Titan’s Graphology examiners are all members of the British Institute of Graphologist’s (BIG) and thoroughly observe the documents in question to draw expert conclusions which are admissible in tribunals, civil and criminal courts. 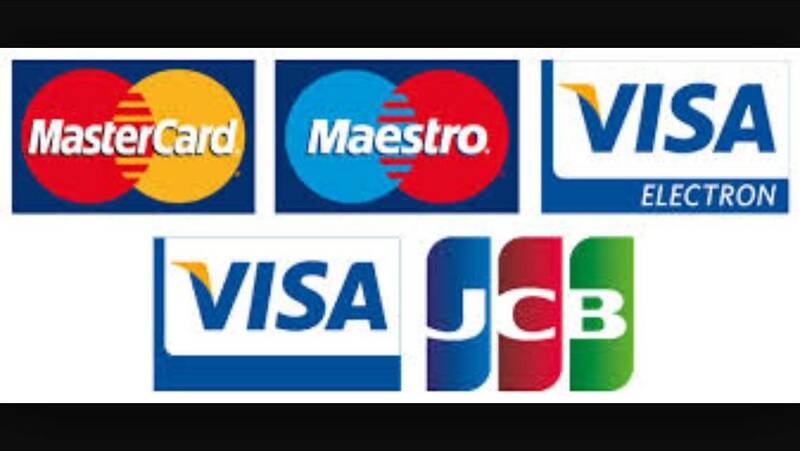 This includes verifying the authenticity of documents. Our examiners will look for similar and dissimilar features in the anonymous document or signature and handwriting of the suspect and compare with the known handwriting or signature including erasures and indentations. 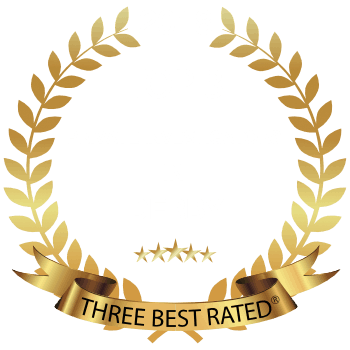 Titan Investigations have offices based in Derby, Nottingham, Leicester, Sheffield and London however, we have a National reach due to our central location. Have you or your business been the victim of forgery, malicious or hate mail? Our graphologists are here to help and advise you.  We have successfully worked on cases with Solicitors, Loss Adjusters & Insurance Companies, Local Councils, Human Resource Departments and Private Clients. Why would you use our Graphology Services? To prove your innocence in an alleged forgery. To prove a Will has been maliciously altered. To ascertain whether a document has been tampered or altered. To confirm the authenticity of a signature. To prove a medical assessment has been altered. To identify the author of a malicious letter or hate mail. To verify an insurance claim. An individual is denying that they signed a contract. It’s sad to hear, but the most common cause for this service is to prove that a Will has been altered maliciously. Will the Graphologist’s finding be admissible in a court of law? Absolutely. 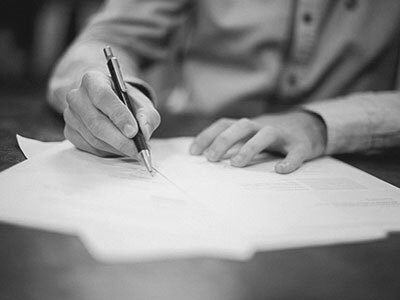 All of our Graphologists are qualified and treated as professional witnesses. There are 2 types of report available. The first will outline the Graphologist’s findings and evidence why that this is the case. There is no reason why this report cannot be exhibited and submitted. The second type of report is a formal statement which is purely intended for a criminal investigation. How much will Titan’s Graphology Services cost me?  Titan Investigations offer it’s graphology services and forensic handwriting analysis throughout the Midlands and Nationwide.